Abstract blue background with stars. circle Loop Background Animation. Brilliant colorful circles for background. More videos in my portfolio. 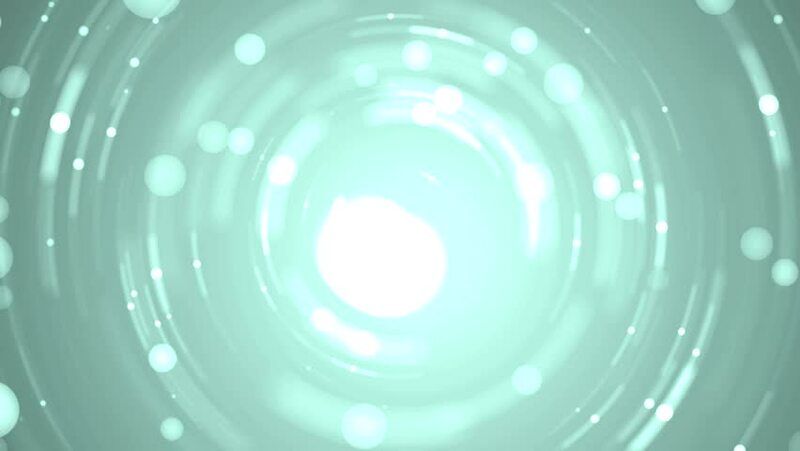 hd00:20Animation of moving flickering particles from components of bright tunnel. Animation of seamless loop. hd00:11Abstract silver background with stars. circle Loop Background Animation. Brilliant colorful circles for background. More videos in my portfolio. hd00:11Abstract gold background with stars. circle Loop Background Animation. Brilliant colorful circles for background. More videos in my portfolio.